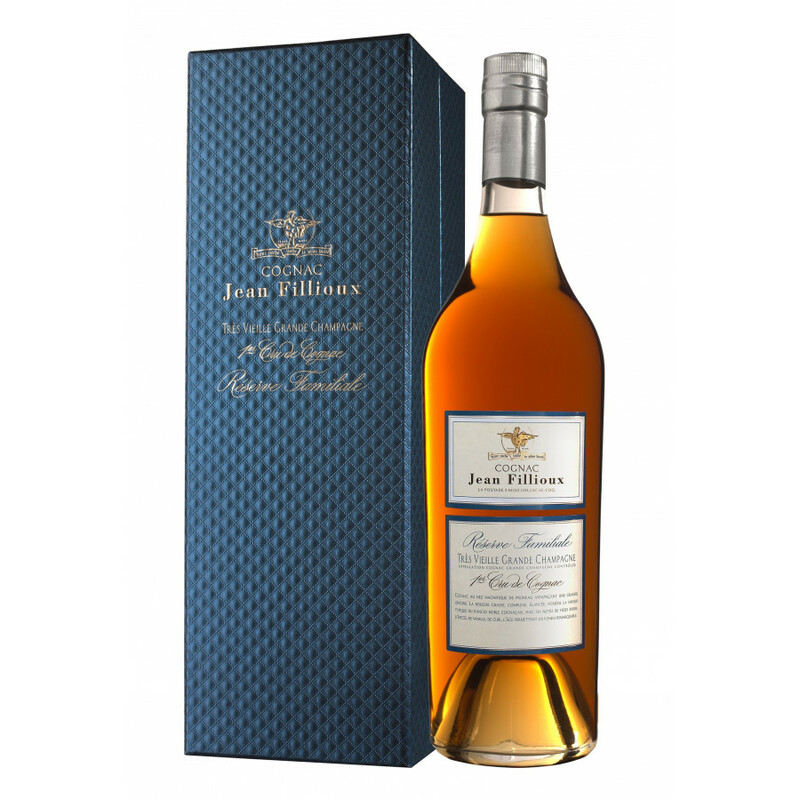 Fine, elegant, complex, rich, this wonderful cognac is quite lively in spite of its very old ageing, creamy and appetizing, offering some notes of dried and jammy fruit, with the finest rancio aromas, leather, cigar box fragrances, toasted chocolate, liquorice and toffee. Very long finish with notes of honeyed and peppery spices coming through. It’s a travel in the infinite world of the aromas. 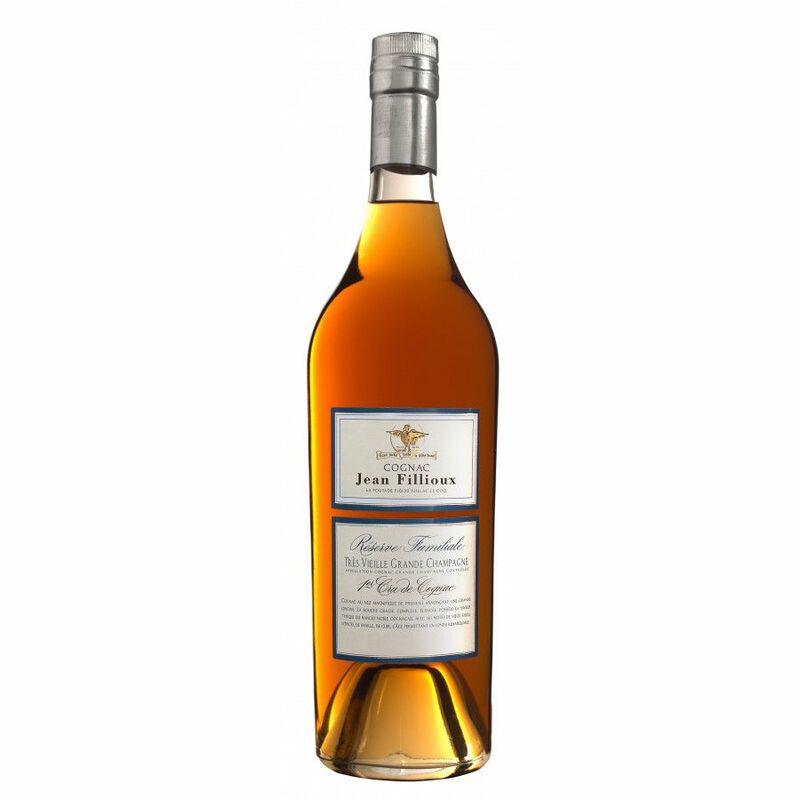 A great cognac family reserve from a great producer. It is worth the $300!In the listings you have denoted its age as an "XO". A bit conservative for a 50 year old cognac!